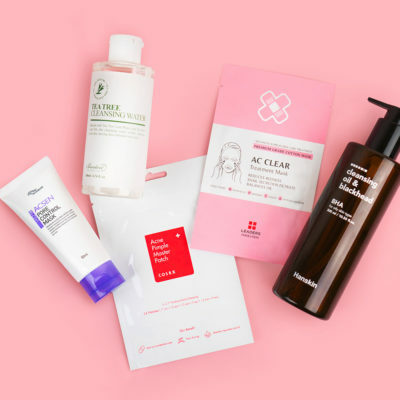 Double-cleansing may be the single greatest thing you can do for your skin. I remember my pre-Korea days when I would emerge out of a warm steamy shower thinking I was squeaky clean. My shower was the standard fare: a sudsy mane and then hair soaked in conditioner while I Dove-d up my body and used Neutrogena foaming cleanser for my face. Afterward, I would look in the steamy mirror with the towel wrapped up on my face and slap on some moisturizer and it would be done. Post-Korea, I’ve learned that I was sorta kinda doing it all wrong after I was introduced to the double cleanse. 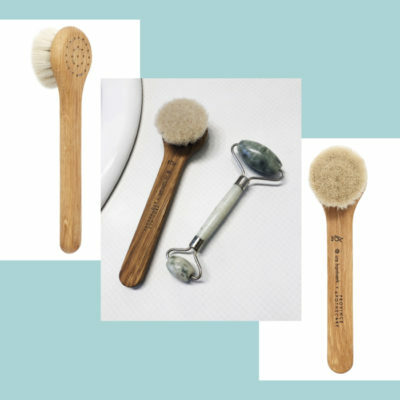 The double cleanse starts out with an oil cleanser followed by a foaming cleanser—you need two different formulas to properly and thoroughly cleanse your face. 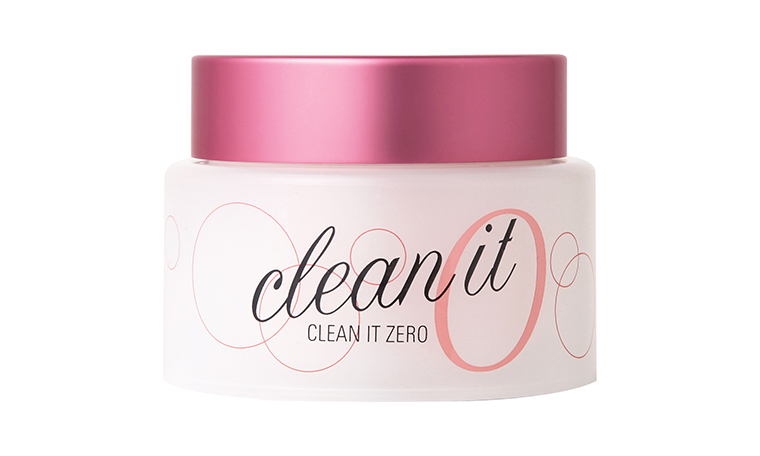 What It Does: Gently draws out oil-based debris such as sebum, makeup, SPF and soot (aka pollutants)! Water-based cleansers aren’t capable of removing oil-based debris because oil and water don’t mix. 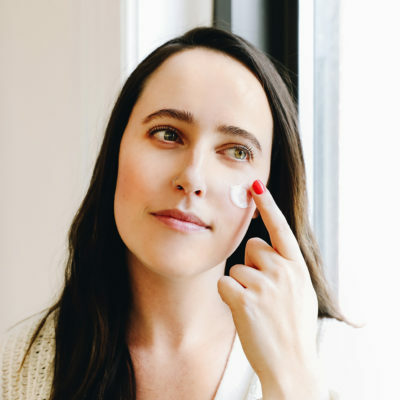 How to Use: Pump/scoop the oil cleanser and massage it onto your face in gentle, upward circular motions. Then add water to your face and massage again to emulsify the product (you’re doing it right if it turns milky). Lastly, rinse off the oil cleanser with lukewarm water. What It Does: Gently draws out water-based debris such as sweat and dirt. 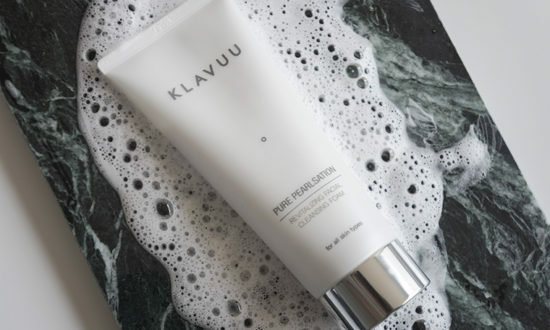 How to Use: After the oil cleanser is thoroughly rinsed off, add foam or cream cleanser to your face, with gentle upward circular motions. Rinse off with lukewarm water. When I mention to my friends that most likely an oil cleanser is missing from their cleansing routine, they look at me like I’m crazy. “But oil on my oily face would be disastrous! 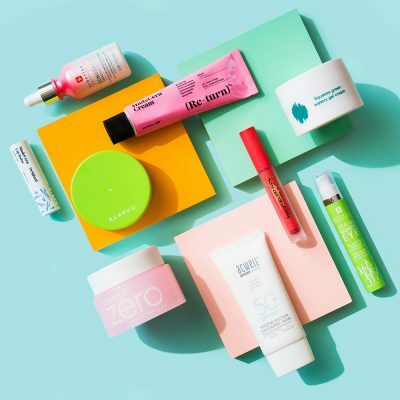 I’m going to break out!” It’s quite contrary, actually: Oil products causing breakouts on oily faces is simply one of those skincare myths. Oil cleansers are super gentle and they actually help you get rid of acne! You’re actually doing a disservice to your skin by not properly removing your makeup/oil-based debris on your skin, which causes both congestion and breakouts. 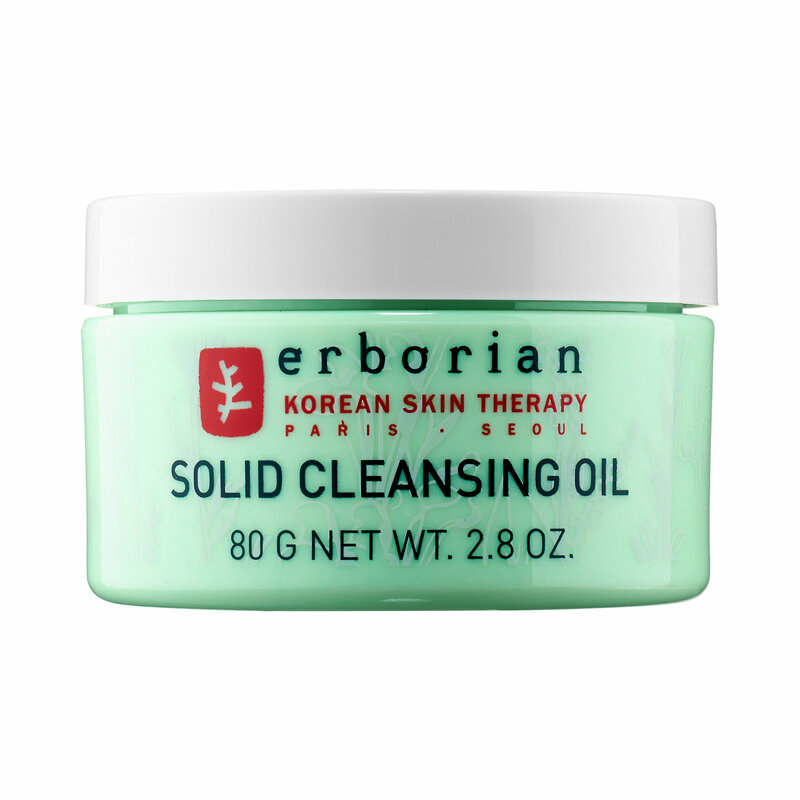 Proper oil cleansers are formulated so that they can soften the skin and remove any excess oil gently from the skin. One thing I’ve confirmed since going to skin school is that when it comes to your face, oil cleansers are very, very essential to your cleansing routine and it’s not really just a Korean beauty secret after all! 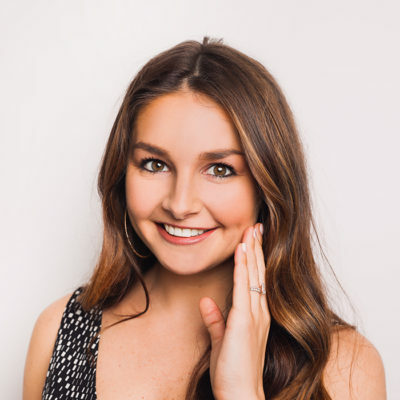 It’s a skincare tip practiced by many dermatologists and estheticians around the world, and I hope with more education and word of mouth, this will be a more universally used concept. 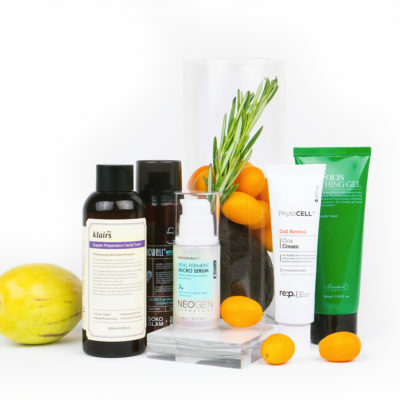 + Learn what is the best oil cleanser for your skin type here. – This article was first published on August 9, 2014.